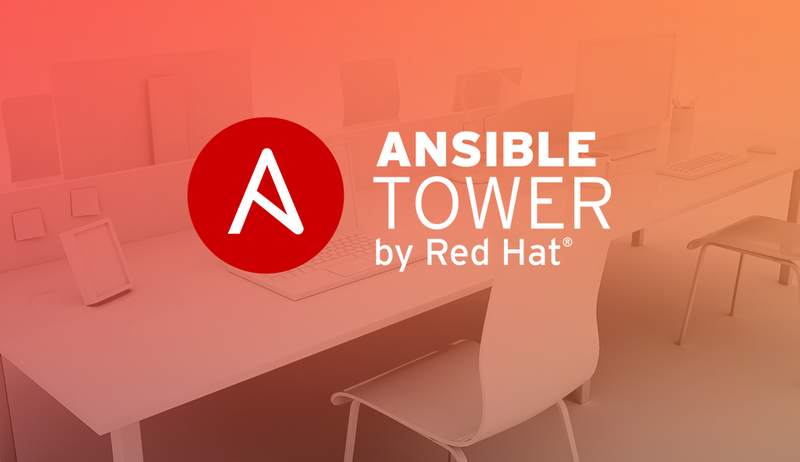 In July, we released Ansible Tower 3. This blog series is a deep dive into some of the new aspects of Tower. We've reworked Tower to make it simpler and easier to automate your environments and share your automation solutions. 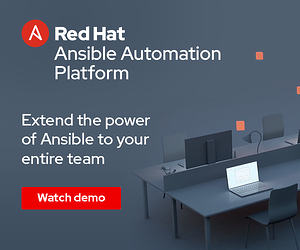 If you’d like to learn more about the release, our Director of Product Bill Nottingham wrote a complete overview of the Ansible Tower 3 updates. Before we look at what's new, let’s remember the < 3.0 installer - referred to hereafter as the legacy installer. The legacy installer configuration was designed to be ran by users without Ansible knowledge. ./configure prompts the user for the needed configuration information to setup Tower. This includes things like: tower mode (i.e. single machine, remote database, HA), ssh connection information, and service passwords. The Ansible variable file, tower_setup_conf.yml, is generated to be consumed by the ./setup.sh script. ./setup.sh wraps the Ansible install.yml, backup.yml, and restore.yml playbooks and passes in the appropriate run-time flag to include the previously generated configuration variable file and manage the generated logs. The ./setup.sh script also solves the bootstrapping chicken and egg problem of installing Ansible and of detecting and handling our bundle install. With the installer in Tower 3, we now assume that you already have some Ansible knowledge. Continuing to try and cover all connection and authentication scenarios through a decision tree driven by command line prompting is an error prone and lengthy process for the user. Instead, we got rid of ./configure, and now allow the user to directly use Ansible’s robust connection methods and authentication specification through host variables. This allows users to, for example, setup a redundant Tower system with secondary nodes that have different ssh username/password combinations than the primary. How do I configure my Tower 3 install? The decision tree below shows how we detect which of the three modes the configuration is setup for. *There is a 4th sort of configuration mode. Tower 3 installer will setup a remote PostgreSQL instance, when configured. We will go over this later in this blog post. Below is the inventory file that ships with Tower. Users are required to fill in the password variables: admin_password, redis_password, pg_password. Example configuration intended to set up a Tower instance with a remote PostgreSQL database such as RDS. Example redundant Tower configuration with one primary Tower node, two secondary Tower nodes, and an existing remote PostgreSQL database specified. This one is pretty obvious, one less password to configure. 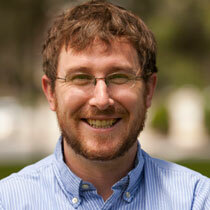 Tower 3 will install and configure PostgreSQL for use by Tower on a dedicated machine. Previously, we required that the user install and configure their remote PostgreSQL instance. 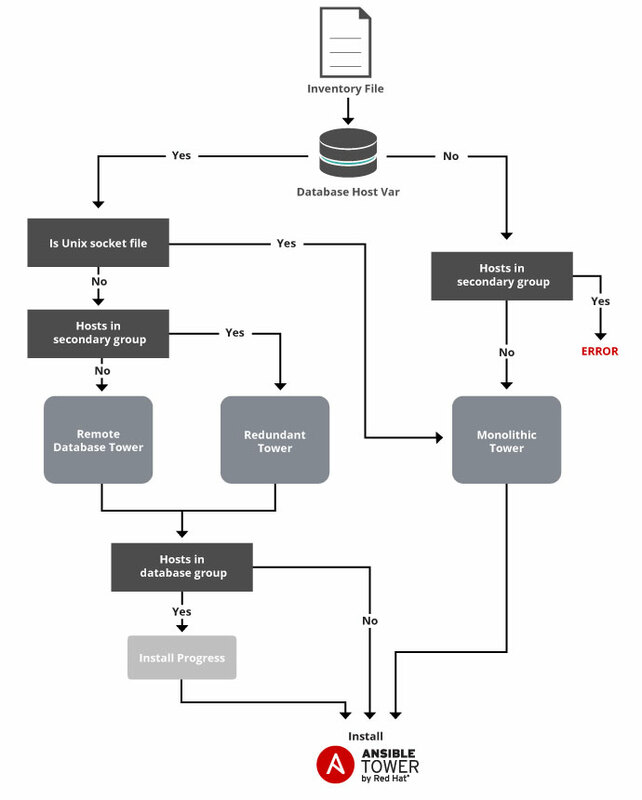 Separating the Tower instance from the database instance can be useful for managing compute and storage resources. Simply adding a host to the [database] group will trigger a remote PostgreSQL install during the tower installer process. Previously, these values were the current passwords needed by the installer Playbook. Now, the installer does not need the current password. ** We will not change a remote PostgreSQL instance password. We’ve expanded the set of pre-flight checks that the installer already had (disk space, memory check, fd limit, umask settings, log permissions, etc.) to include the new configuration setup. Specifically, early in the Playbook we ensure: all required hosts specified for tower install mode, connection + authentication + privileges on all hosts, all needed passwords specified. The simplified Ansible-based installer for Tower is built with the user in mind. Whether you're installing all-in-one or installing a redundant configuration with a remote PostgreSQL instance, the new installer has it covered. Ansible Tower 3 is available now for anyone to try via local install, Vagrant image, or AMI. Just click here to get started with the latest version of Tower today.